Damascus (AFP) - The United Arab Emirates will reopen its embassy in Damascus Thursday, an official said, seven years after it severed ties with Syria over the violent repression that triggered the war. An official at the information ministry invited journalists "to cover the reopening of the Emirati embassy in Damascus today". The move is seen as another step in efforts to bring the regime of President Bashar al-Assad back into the Arab fold after years of diplomatic isolation. A visit to Damascus by Sudanese President Omar al-Bashir earlier this month had been interpreted by some observers as a sign of that trend. Rumours of the Emirati embassy reopening have circulated in recent days as renovation work was spotted getting underway at the building. 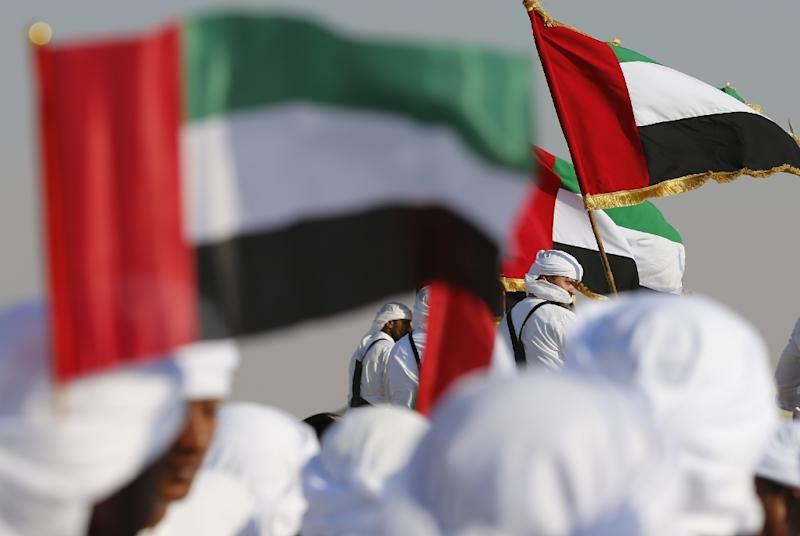 The UAE broke ties with Syria in February 2012, as the repression of nationwide protests demanding regime change was escalating into a war which has now killed more than 360,000 people.